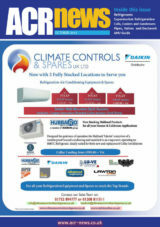 Builders Merchants Journal – the only monthly magazine in the UK for builders merchants and their suppliers. 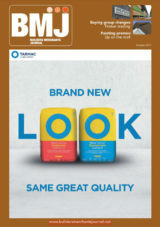 The BMJ brand also embraces a news-led website, a weekly online newsletter, the annual Trail Blazers supplement which profiles the financial performance of the UK’s top 50 merchants and the BMJ Industry Awards, which recognises talent and achievement across the building material distribution sector. BMJ also works closely with industry organisations like the Builders Merchants Federation, the Timber Trades Federation and with buying groups such as Fortis, H&B, NBG and NMBS. 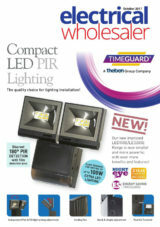 Electrical Wholesaler is the only monthly UK trade title dedicated to the wholesaler and bulk-buying sectors of the electrical industry. Serving the installation market, EW focuses on new products, regulation, product prevision and company launches, making EW the industry’s leading information tool for the past 40 years. 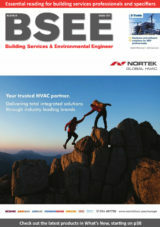 The HVR Awards, launched in 2010, are now a firm favourite, recognising the achievements of the building services sector. 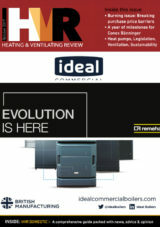 The HVAC & Refrigeration Show delivers an essential biannual exhibition for the industry, offering a platform for business development and learning, while the annual ACR News Awards celebrates innovation and achievement by companies and individuals. Datateam Buiness Media is the official competition operating partner for SkillFRIDGE, the national competition for apprentices and students in the air conditioning and refrigeration industry.